When sugar waxing became popular, many women ditched the razor because using them won’t make us completely get rid of unwanted hair. It may also damage our skin. 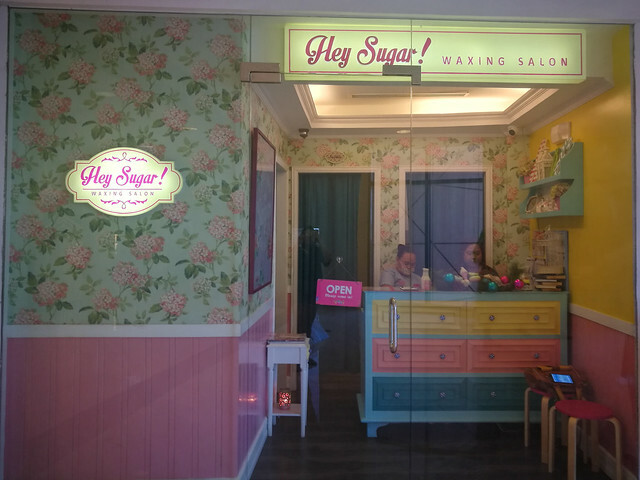 On the other hand, sugar waxing frequently would make your hair grow less and moisturize our skin. Many DIY brands are illegitimate. They don’t keep their promises. Some may work, but only at the start. Since there are not freshly-made, once exposed to the air, they just become so light and won’t stick to your hair anymore. I have never experienced being completely hair-free when doing it myself. Since it’s DIY, I have to prepare everything myself and all the products. I can always ask my sister to do it, but she’s too busy. Time is precious, so everything is just a bummer in this department. It’s important to use a soothing or moisturizing product after you wax so that your skin won’t be irritated. There are also dos and don’ts which only professional people can give you. Since I already burst my own bubble and ditched the DIY process, I decided to come back to a reliable waxing salon to do all my hair waxing services for me. Hey Sugar! Waxing Salon’s services are swift, efficient, relaxing, and very tidy, completely the opposite when I’m doing it myself. Their aestheticians were are trained to perfection. Once the aesthetician assigned to you pours the warm sugar wax in your intended area the mixture digs deep into your pores and hair follicles, straight from the roots. All of your unwanted hair is completely removed. Hey Sugar! only uses natural and organic ingredients, so your skin is also moisturized and exfoliated. It’s also amazing that when I tried their services, it didn’t hurt at all. My sister also goes there and even if she’s not that tolerant of pain like me, she had a comfortable time in the salon. 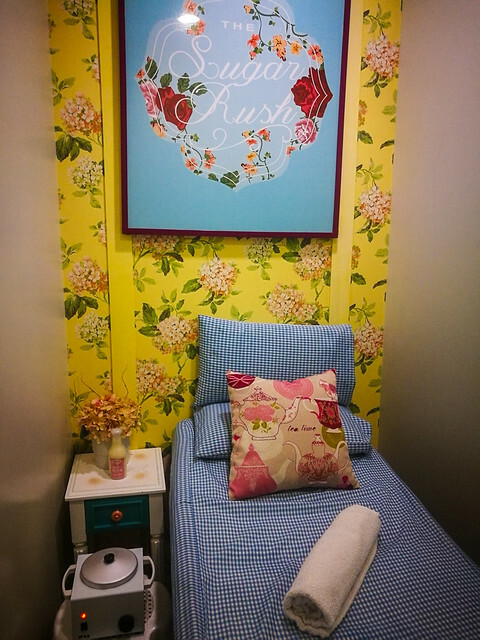 Aside from that, their aestheticians are friendly and welcoming. They know a lot of the dos and don’ts before and after waxing, so they give you tips on how to take care of your skin! Hmmm interesting. Maybe i really should ditch DIYs..
Next Next post: Thank U, Ari. Looking forward to your next!